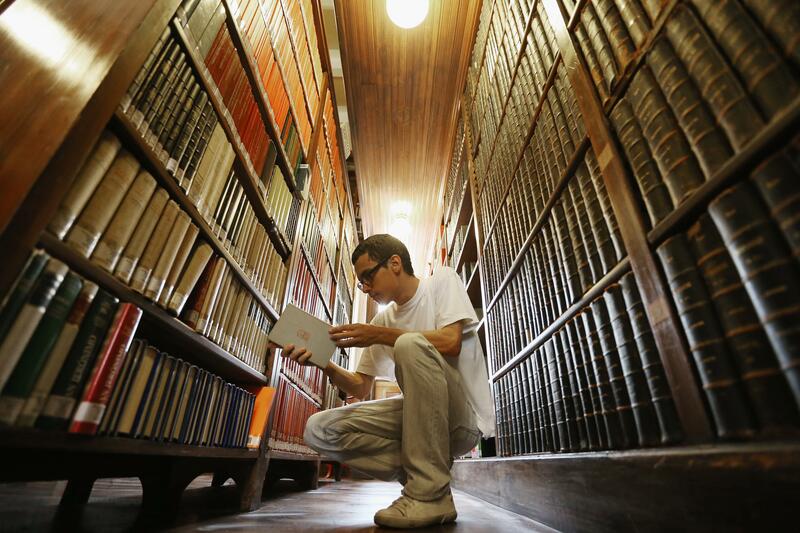 Pew study: Millennials read more than their elders. Where millennials feel at home. Elsewhere according to Pew, those over 30, as well as millennials between the ages of 25 and 29, are more likely to read the news on a daily basis than younger people. Perhaps the report’s most remarkable finding, however, is that 62 percent of Americans under 30 believe that there’s a lot of important information that exists outside of the Internet, while only 53 percent of older Americans believe the same. Millennials, it turns out, are the keepers of that (old, adult) Socratic idea that the more one knows, the more one understands how little one knows. They must have read that in a library book.